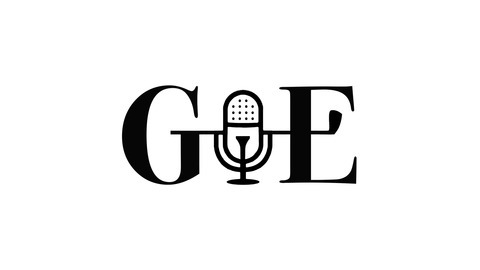 Welcome to G&amp;E The Podcast, a weekly series from G&amp;E Magazine dedicated to the entrepreneurial world of golf. 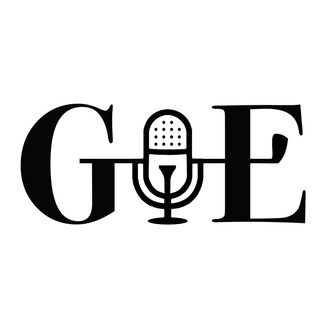 We tell the stories of people creating remarkable careers, lives, and businesses in the game of golf to entertain and inspire. Enjoy. If you have been into golf's social media scene over the past year or so, then you have undoubtedly heard of Dave Baysden. It could be from his recent cover with Caddie Magazine, his unreal projects with Seamus Golf, or simply his playful photos of PGA Tour events. Whatever it may be, one thing is for certain. Dave is incredibly talented with the brush in hand, and rightfully so, is being recognized for it.